In CloudBerry Lab, we are striving to make our customer service better. In this competitive market with the abundance of free offerings this is the only way to stay afloat. One of the ways to keep customers happy is to be very responsive when it comes to support request resolution. 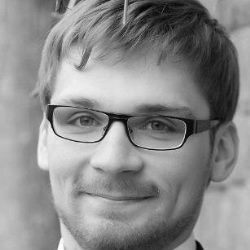 Should you delay the request and the customer will turn to a competitor. Sometimes it takes a lot of time to understand what the issue is and what have caused it. This is when diagnostic log helps dramatically. 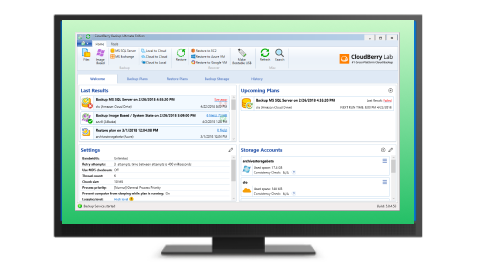 With CloudBerry Backup, you can easily send us the diagnostic information. 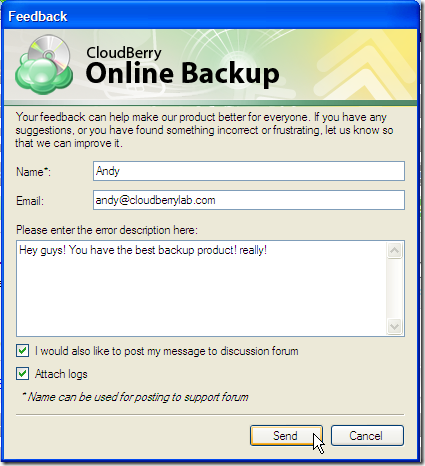 In CloudBerry Backup, we made it extremely easy to report on the failed Backup Plan. 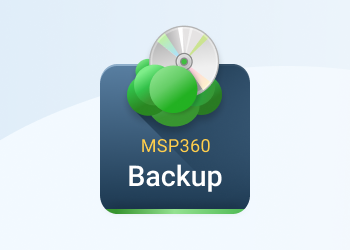 If your Backup Plan failed to run, you will get a link that says Report an issue. If you click on it you will get the dialog that will help you easily send the diagnostic information to CloudBerry Lab support. Here you can explain the issue to help us a little more. Finally, you have an option to post the message to our discussion forum so that other CloudBerry Lab users benefit from the resolution too. Now click Send button and the log files along with your message will be automatically transferred to our web service. What if I have other issues? 1. 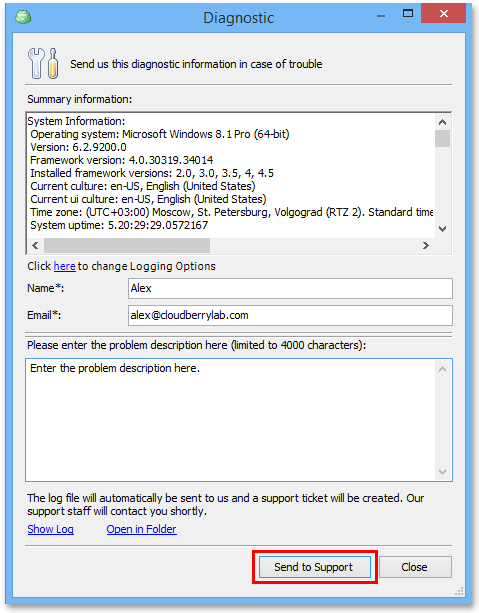 Run CloudBerry Backup, go to Tools| Diagnostics. 2. In the "Diagnostic" dialog, specify your name, email address and problem description. Then hit Send to Support.